Kids love to throw a ball or hit it with their foot. We can create so many games with just one ball. With a ball you can play at the park, at the beach, our in the backward. 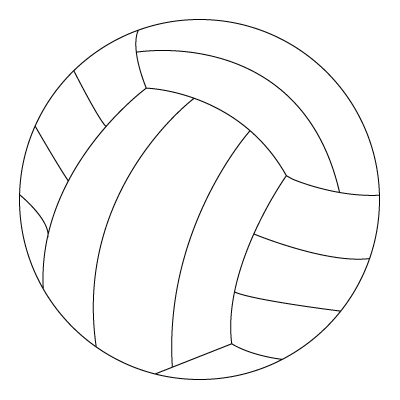 Down below, a Ball drawing. This entry was posted on Saturday, May 15th, 2010 at 5:49 pm and is filed under Games, Miscellaneous. You can follow any responses to this entry through the RSS 2.0 feed. Both comments and pings are currently closed.